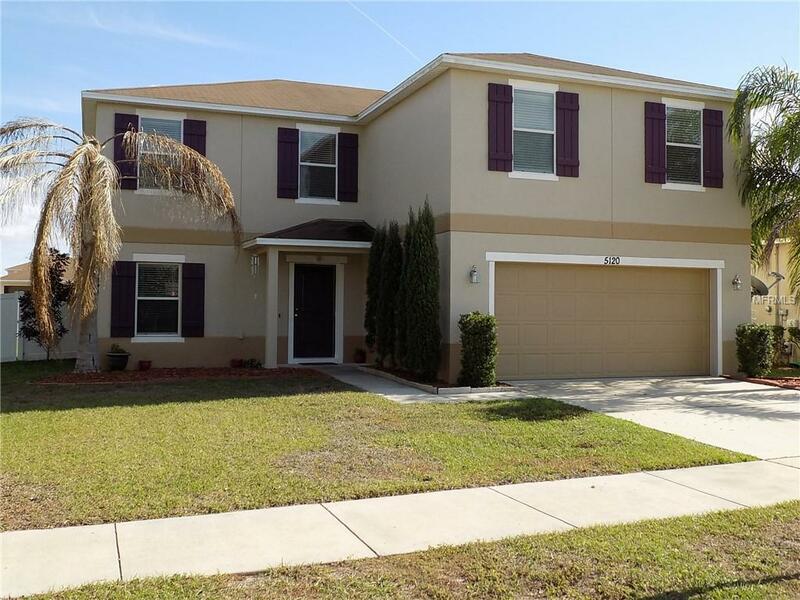 Well maintained SPACIOUS 4 bedroom / 2.5 bath home in beautiful & conveniently located Lancaster at Loch Leven. 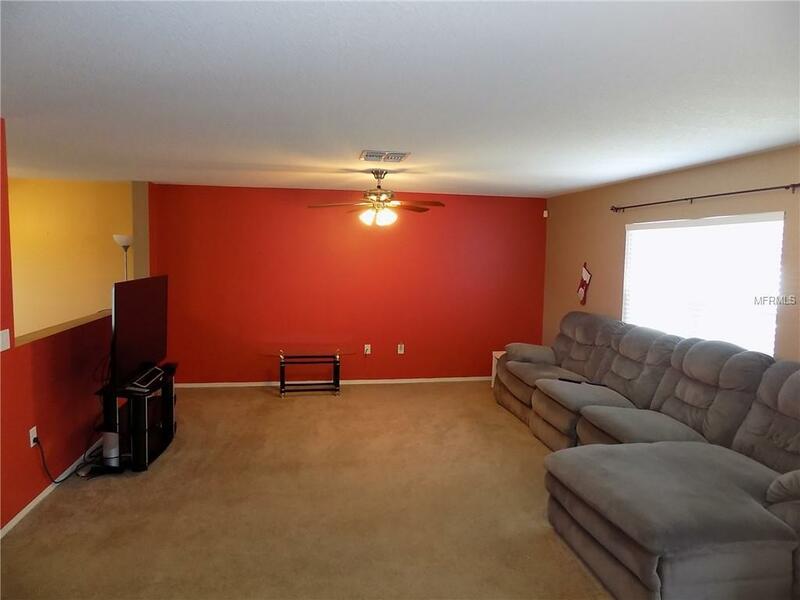 This home has lots of upgrades including a recently remodeled master bathroom. 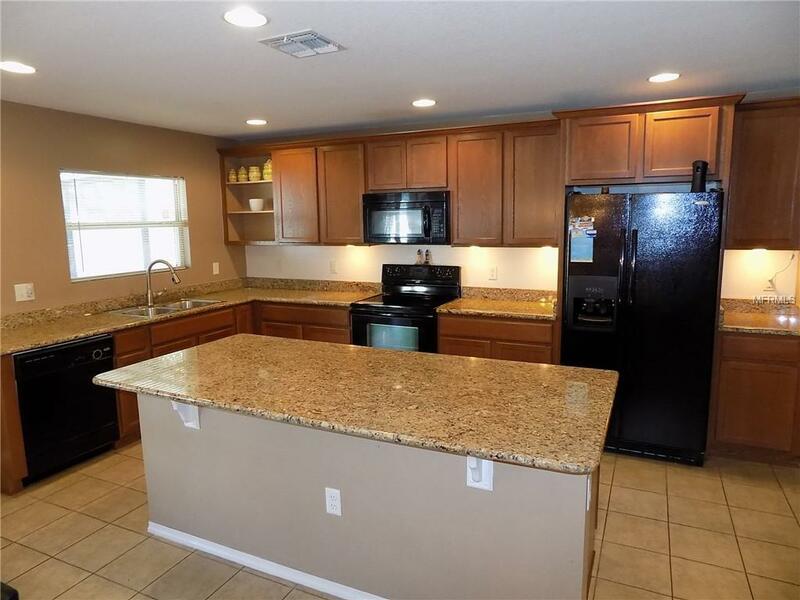 Kitchen has granite counter tops, matching upgraded appliances and a large island for food preparation or serving. This is a kitchen to enjoy with direct access to the dining room and family room so never to feel apart from your family & friends. 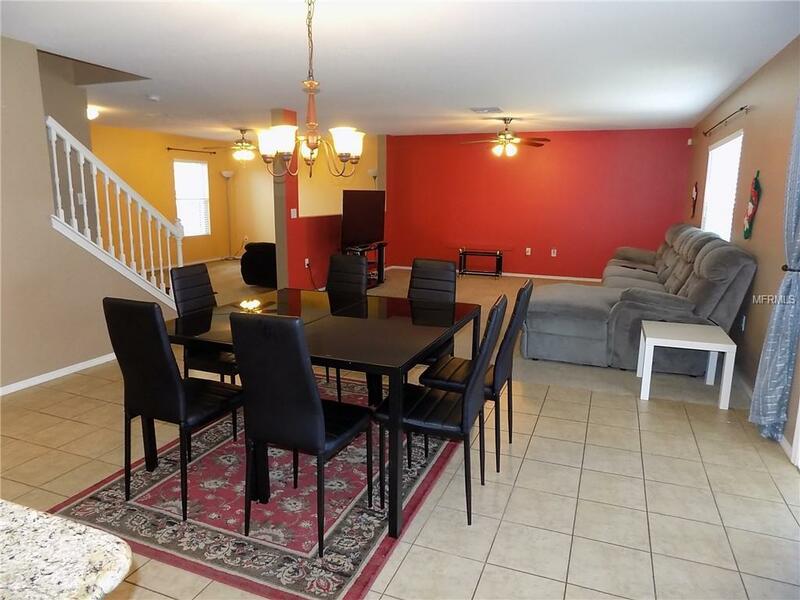 French doors open to the back where you have both a screened and an open patio area. The large back yard has plastic privacy fencing. New washer & dryer, new garage door opener. Great corner LOT. There is lots to love about this home. Come see for yourself. Additional Lease Restrictions Owners Should Consult The Hoa For Complete And Accurate Leasing information.